These are down-home stories about every kind of life experience you can imagine. 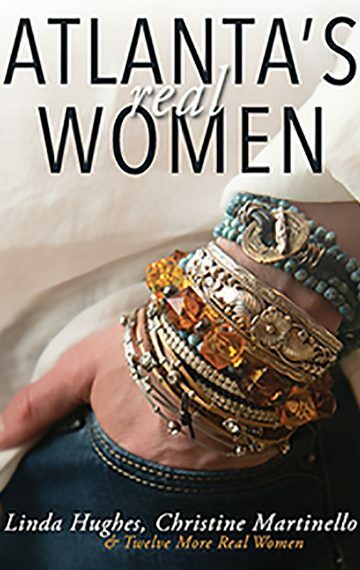 Authors include best-selling writer Haywood Smith, former child-bride of a rock-and-roll star Myra Lewis Williams, and “boot girl” Bonnie Ross-Parker. You’ll laugh and cry, and walk away with heart-warming, foot-stompin’ real life lessons of hope and inspiration.